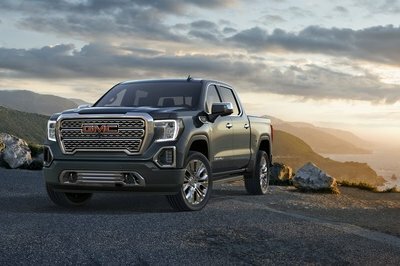 General Motors is apparently skipping the 2018 Chicago Auto Show in favor of an independent debut for its all-new 2019 GMC Sierra 1500. The Chicago Auto Show is happening Thursday, February 8 and Friday, February 9, but the Sierra debut is rumored for March 1. 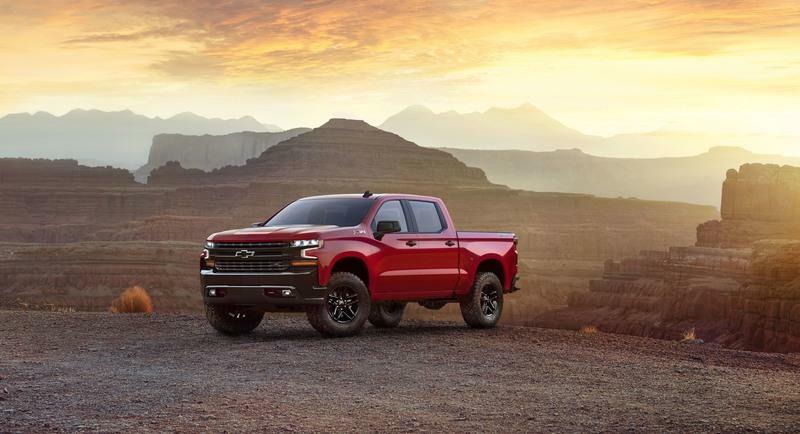 If true, the event will take place almost two months after Chevrolet debuted its 2019 Silverado 1500. Of course, both the Silverado and Sierra have historically shared a vast number of parts with styling being the major differentiator. 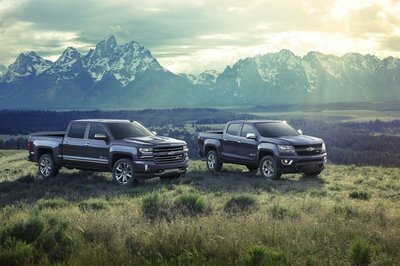 That might change, however, as GMC aims to further separate itself from Chevy. Both trucks compete for basically the same customer, though the GMC’s target audience is slightly more upscale. 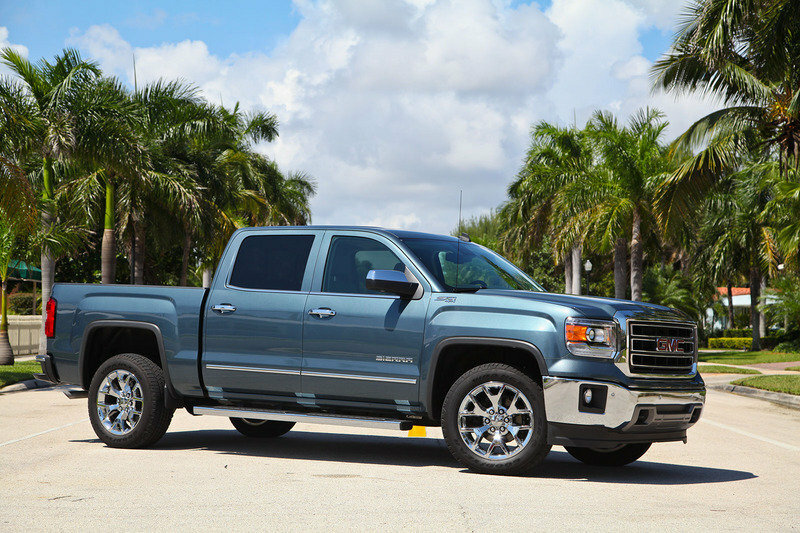 The 2019 Sierra’s March debut will include its full lineup of trim levels, including the swanky Denali trim. Also expected are the shared powertrains with the Chevy Silverado. These include updated 5.3-liter and 6.2-liter V-8s, along with the highly anticipated 3.0-liter inline six-cylinder turbodiesel. 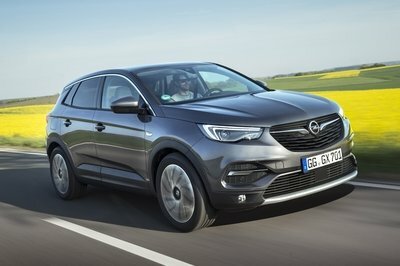 The 10-speed automatic transmission GM co-developed with Ford is expected in all but the base trim levels. GM has not announced whether the 4.3-liter V-6 will continue. The GM twins have their work cut out as Ram also brings an all-new truck to market for 2019 and the Ford F-150 underwent a mid-cycle refresh for 2018. 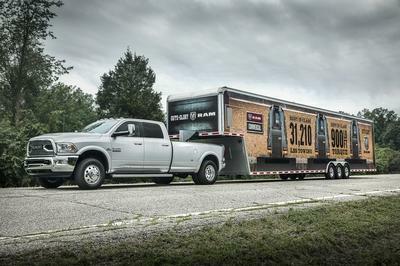 Together, the twins sold roughly 804,000 trucks in 2017, closely rivaling the Ford F-Series’ 2017 sales of 820,799 trucks, but blowing away Ram’s sales of only 489,418 trucks. Ram is expected to see a massive increase in sales thanks to its new 2019 truck, but so are Chevy and GMC. 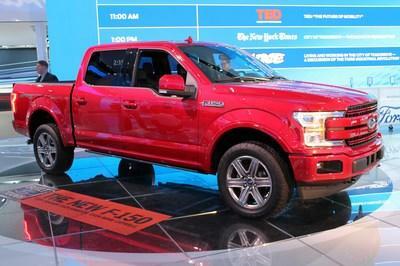 For the first time in 40 years, Ford might be dethroned as the pickup truck sales leader. GMC Changed the Game with the 2019 Sierra’s Bed and Tailgate!